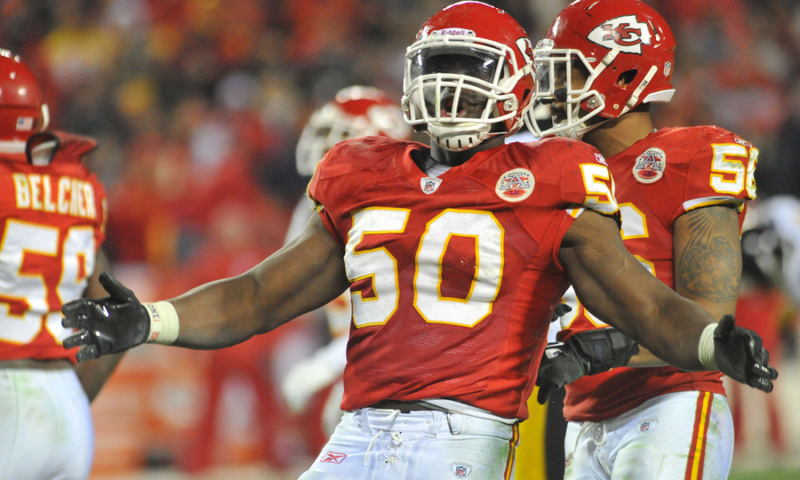 Justin Houston is making a ton of money and just hasn’t been on the field enough to warrant that salary. A change of scenery could be good for him and the available cap space will be good for KC. 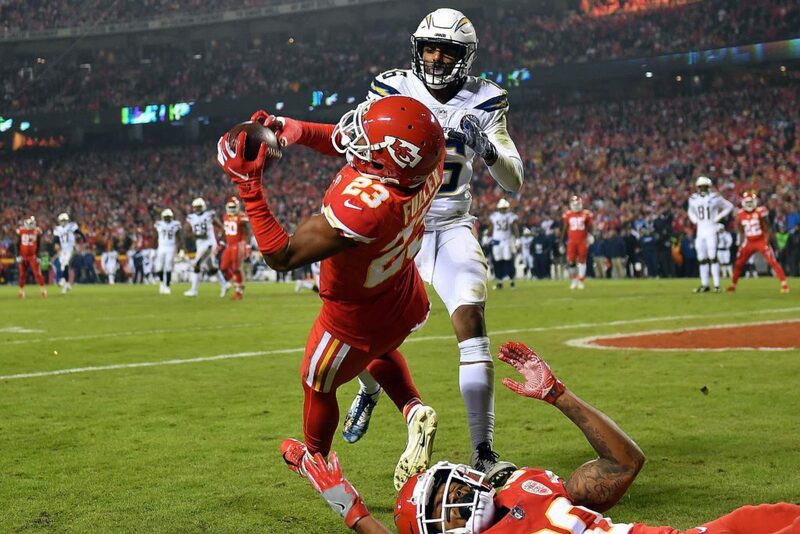 Eric Berry will go down as one of the most memorable players in Chiefs history. 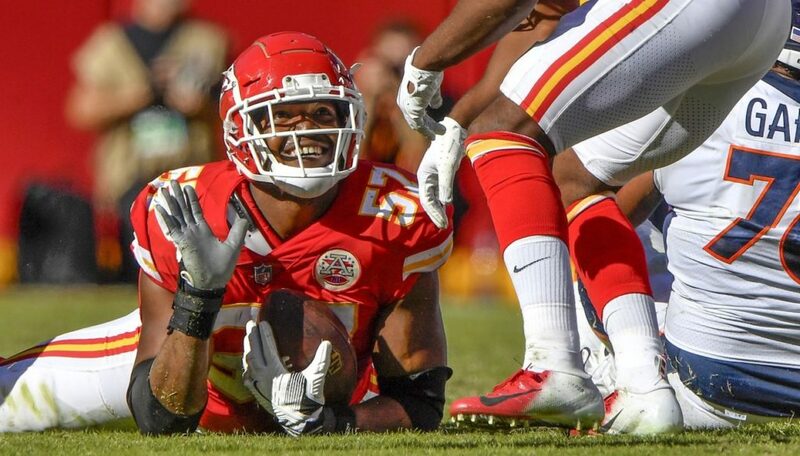 All of his tremendous comebacks after tearing an ACL or beating Cancer will be remembered by Chiefs Kingdom, but since signing his record breaking contract Berry has played a total of 3 complete games. With the announcement of Berry not having surgery so he can pass a physical, the Chiefs are most likely going to cut him. 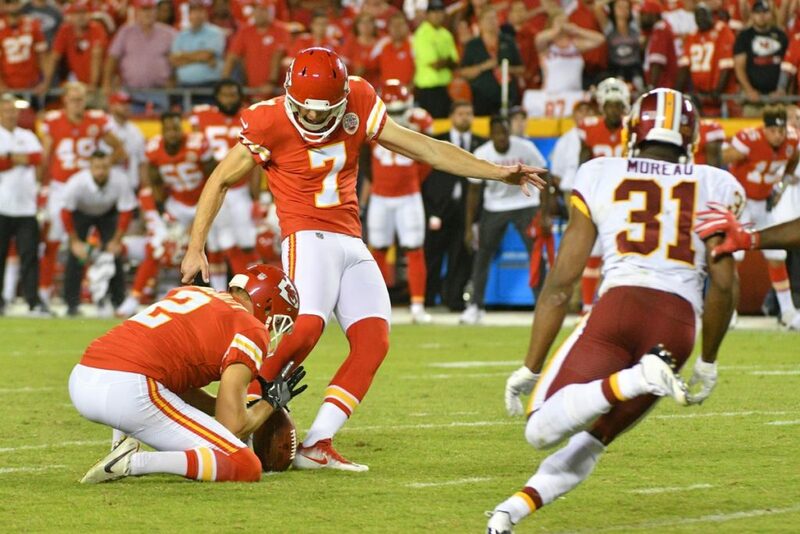 Sorensen has done well in Kansas City, but by cutting him this offseason the Chiefs clear close to five million on the Cap. 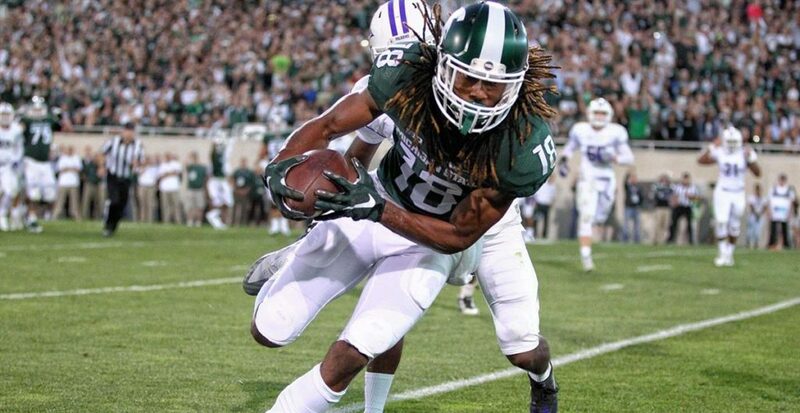 Eric Murray was drafted as a cornerback but moved to the safety position. With Jordan Lucas showing up last season, Murray will most likely be playing on another team next season. 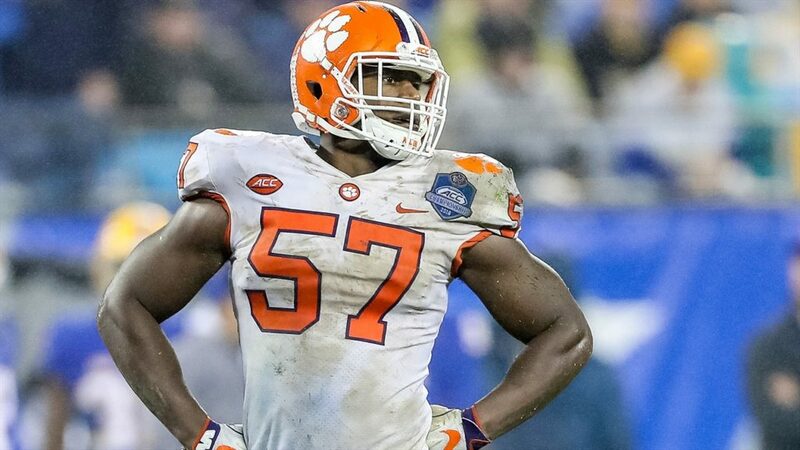 Tanoh Kpassagnon was a second round draft pick two years ago and has not shown too much development as a pass rusher. With the Chiefs losing Houston in a trade and Breeland Speaks looking to fill that role, there is no room for Kpassagnon. 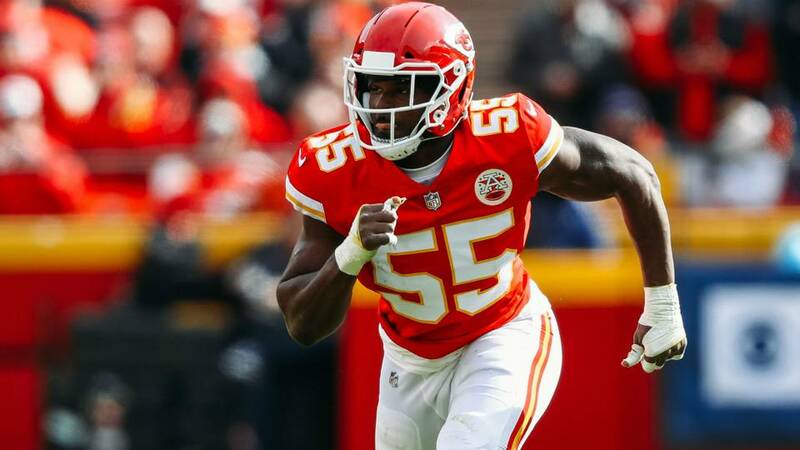 Dee Ford will most likely receive the Franchise Tag and have another year to prove his worth and show he can stay healthy during the season. Steven Nelson has been quietly successful for the Chiefs. At one point last season he was the most thrown at corner in the NFL. If he calls for a bigger pay day he will no longer be with the Chiefs. Charcandrick West has proven to be a valuable backup and is great in pass blocking. Spencer Ware has shown he can start in this league and will be playing for another team next season. 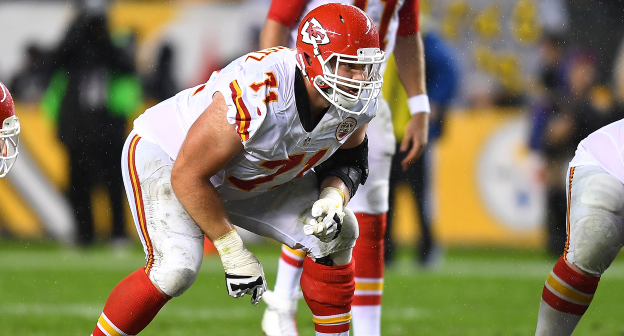 Anthony Sherman is not getting any younger but plays a huge role in the Chiefs run game and deserves to stay on the team. Jordan Lucas showed his worth last season at moments and has earned a small contract with the Chiefs. Terrance Smith was doing well last season before getting injured. 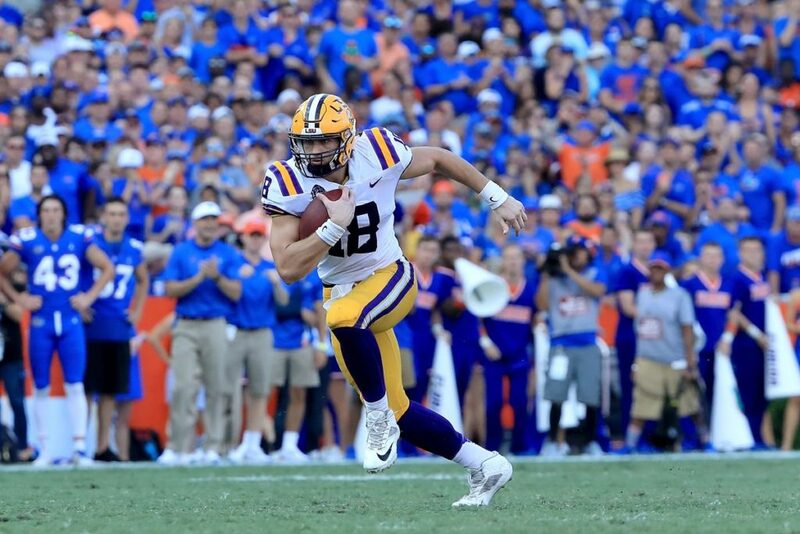 There is a possibility he is released with the emergence of Dorian O’Daniel. The Chiefs will not be bringing back Chris Conley or Mitch Morse since they will most likely be getting bigger paydays from other teams in FA. 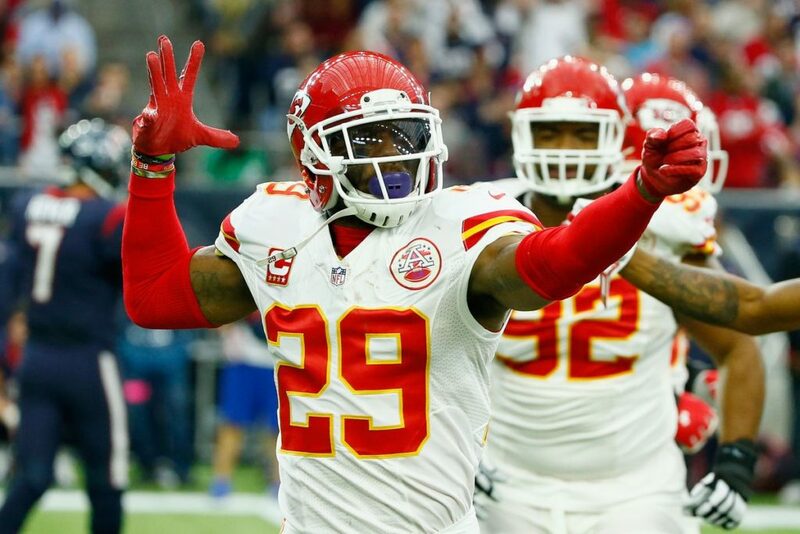 Safety was already a bit of a need before cutting Eric Berry but now that Berry has been cut, safety becomes the #1 need for this Chiefs defense. 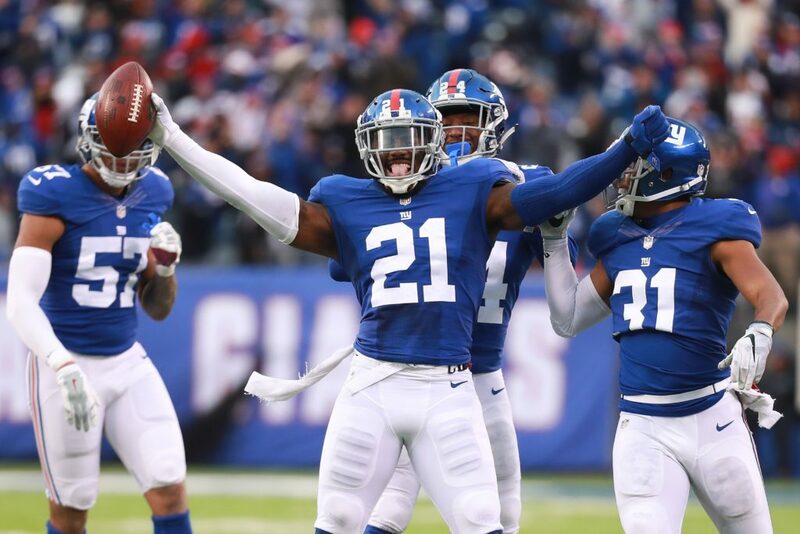 Bringing in Landon Collins means the Chiefs get a top young safety paired with his former defensive coordinator. The Chiefs definitely need help at the cornerback position and Baker can fill that need right away. 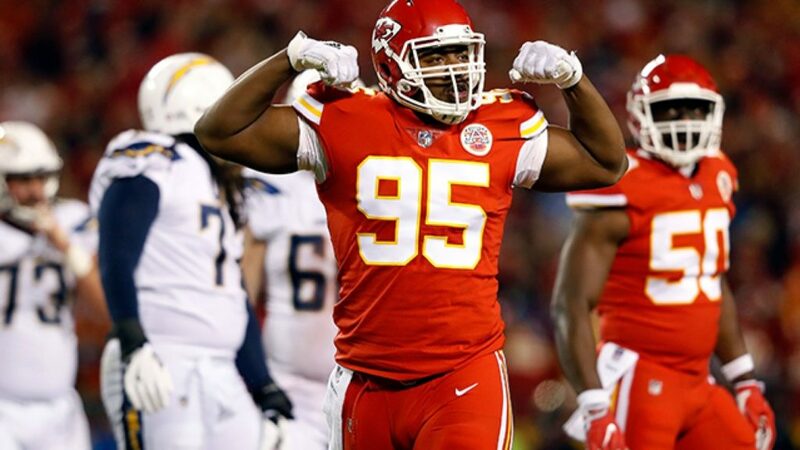 After trading Houston and releasing Kpassagnon the Chiefs are going to be on the lookout for another prominent pass rusher. 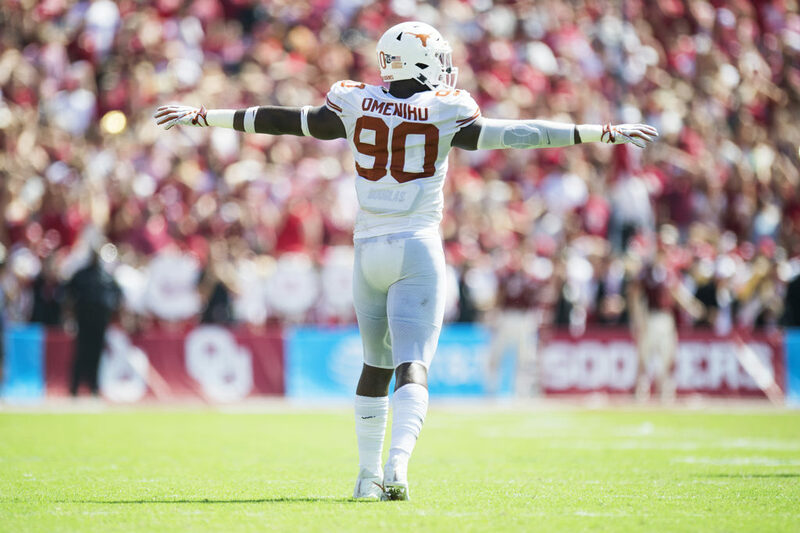 Omenihu could be a potential plug and play, but the Chiefs have time to let him develop with Ford on the Franchise tag and Speaks heading into his sophomore season. 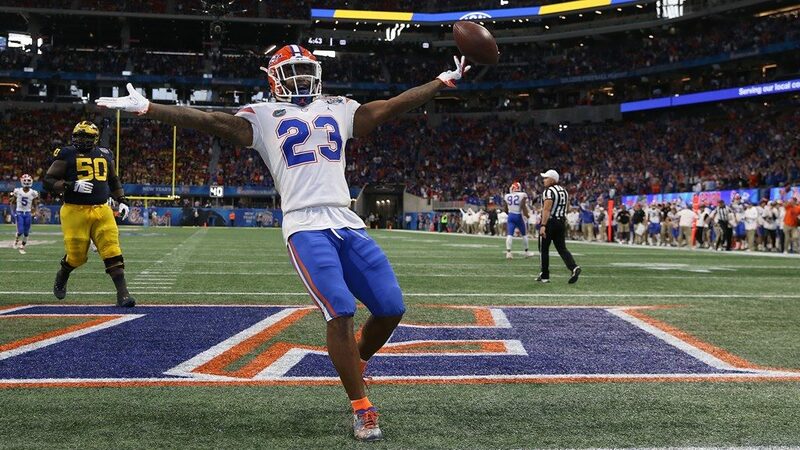 With the release of Eric Berry, Kansas City is going to be on the lookout for a a guy to go right along with newly signed free agent Landon Collins. Gardner-Johnson has the possibility to be an instant starter as well unless Armani Watts is fully healthy. After trading Houston to Miami for their third round pick the Chiefs are taking Tre Lamar. He put up good numbers in college and has good instincts at the linebacker position. Damien Williams looked good after the distraction of Kareem Hunt’s situation last season. Kansas City is going to try and get younger at the position. 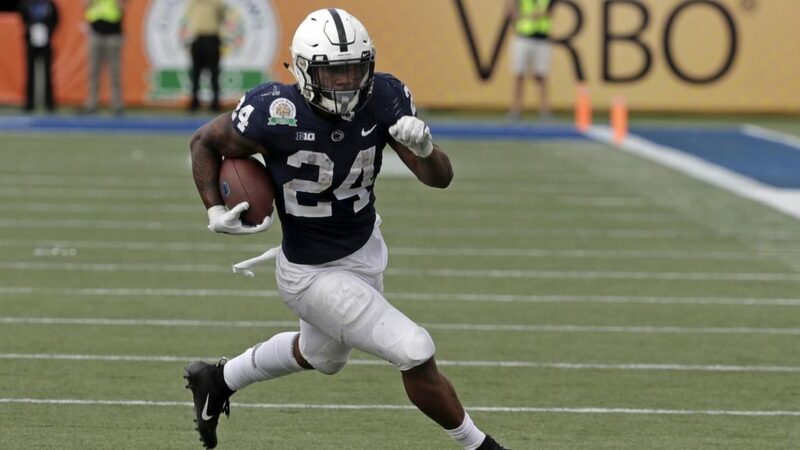 Sanders has looked exceptional and has the potential to be a great running back in this offense. 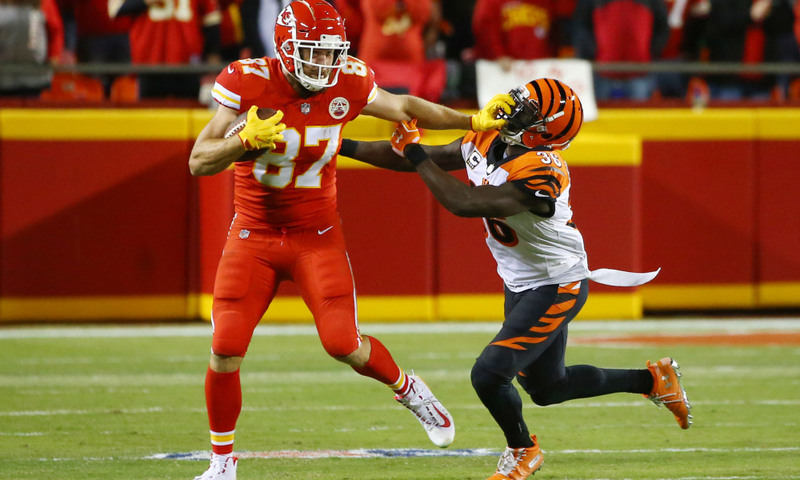 Travis Kelce is quietly getting old and the Chiefs should be looking for a future guy here in the later rounds of the draft. With the possibility of Demetrius Harris not getting resigned, Moreau would be seeing his fair share of the field. 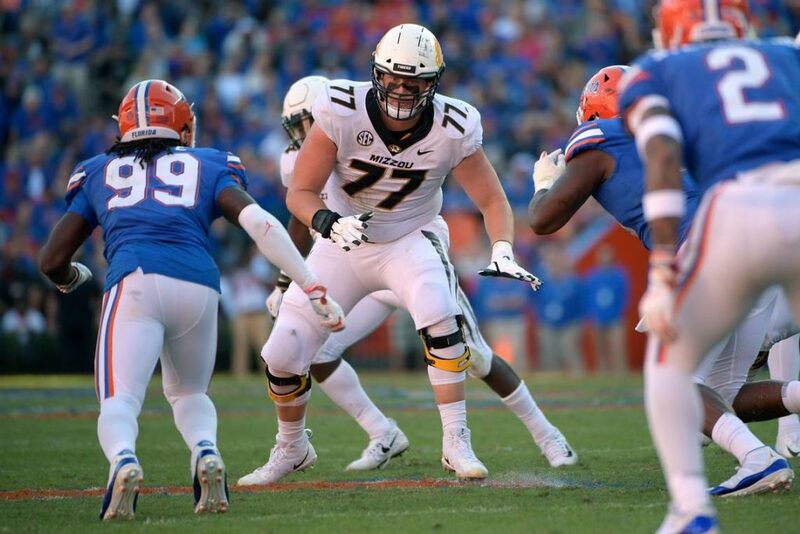 The Chiefs offensive line is going to be a critical point of emphasis for Brett Veach from here on out. 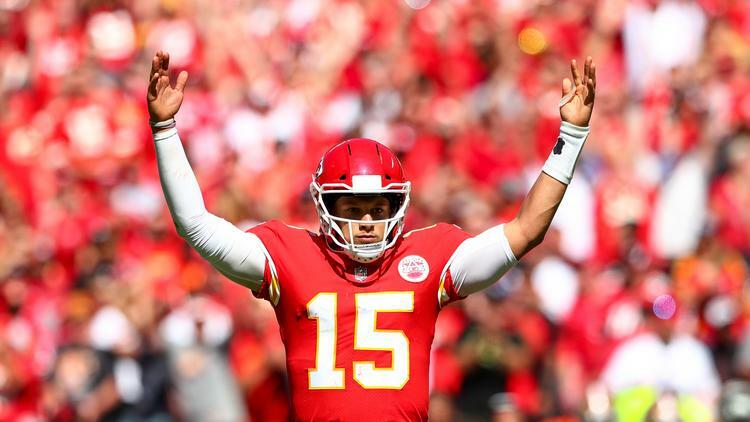 Protecting The MVP Patrick Mahomes is a must and the Chiefs should be looking to add depth here in the sixth round. 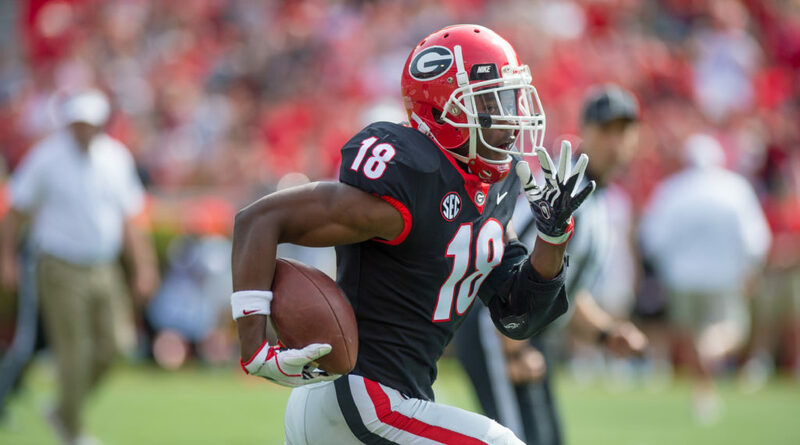 Kansas City should never stop looking for offensive weapons and a 6’4 receiver as a redzone target could be very appealing here in the sixth round. 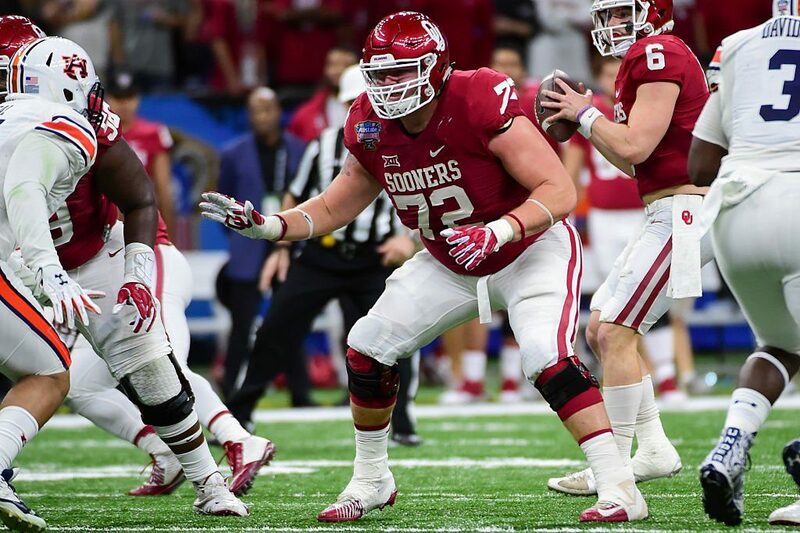 There is never a problem when adding depth at tackle and the Chiefs can do that right here with Adams.